Vital restoration to aging infrastructure is needed now for the long-term sustainability of this natural preserve and the experiences that happen within it. Remarkably, the Nature Center receives no local tax dollars to maintain these 20 acres within the Shaker Parklands. 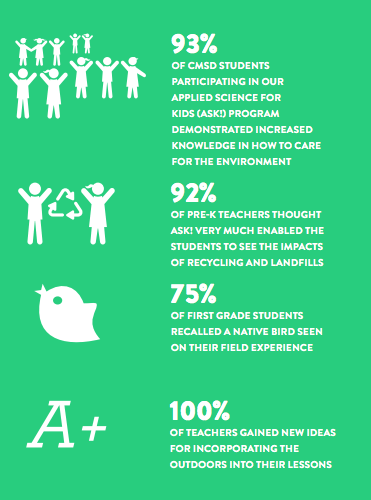 Your support plays a vital role in the success of our campaign, and in safeguarding the next 50 years of learning at the Nature Center. 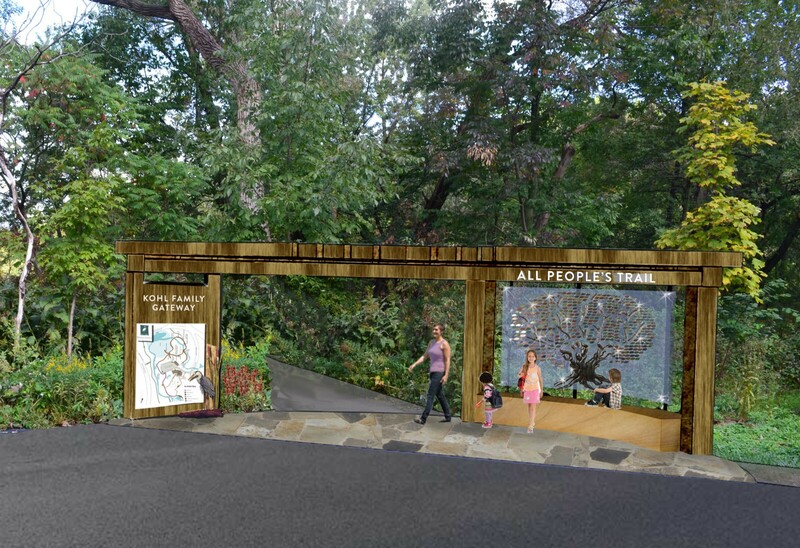 An expanded wildlife viewing area, fish observation deck and stormwater outfall overlook will allow for greater learning opportunities to happen directly in nature. This enhancement includes the installation of directional and interpretive signage to connect visitors to our trails and enhance their experiences while on the trails. 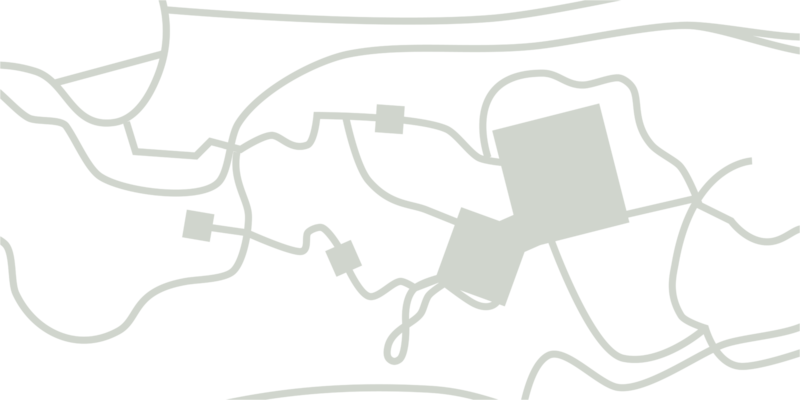 Photo: Please note, this is a concept not an actual rendering. A new four-season pavilion will create a space for the community and students to enjoy year-round. This will also increase our capacity to host school field trips and provide enhanced rental space for events. This multi-functional space will feature movable glass doors, an observation deck for bird watching and restrooms. We have an opportunity now to improve this remarkable place through ongoing enhancements to the experiences that engage people here throughout the years. 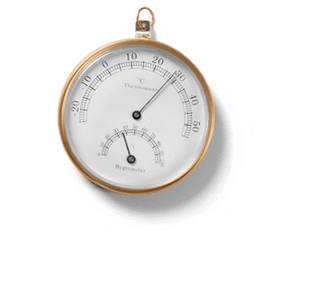 Similar to how each person involved in the Freeway Fight of the mid-1960s played an invaluable role, there is a vital role for you to now play in our exciting campaign to help bring these vital enhancements to life. 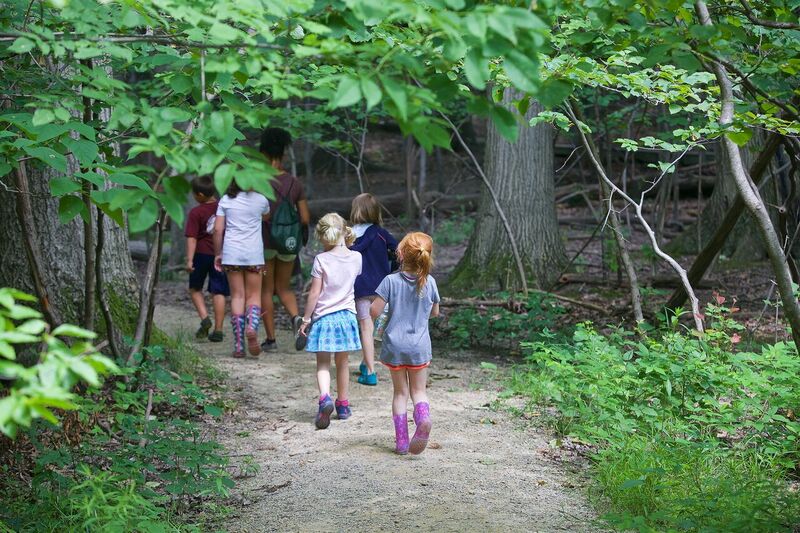 We look forward to taking a walk in these woods with you and talking about how your support can make a meaningful impact on the success of our campaign, and on the next 50 years of outdoor learning. Claudia & David C. Fulton, Jr.
From the beginning, the Nature Center was envisioned as a place for learning, where the native landscapes could be used to teach natural science concepts. For more than 50 years the impact of the Nature Center on both our youngest and oldest learners is tanglible. "This forward vision we are embarking upon is emblematic of who we are and were we came from. Since 1966, community members, just like three generations of my family who have enjoyed and grown up at the Nature Center, have been forging a future for this conserved space. Decades later, we continue to carry out that same mission to preserve the trails and habitats that give so much to our region." 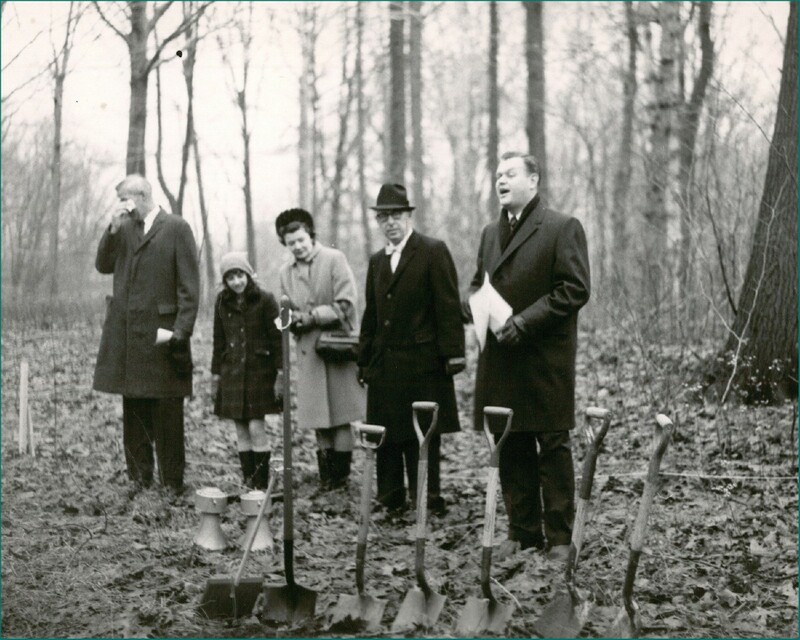 Photo: 1969, civic leaders celebrate the end of the freeway fight and a new beginning for the community with the groundbreaking of the Nature Center at Shaker Lakes. "Aside from the outstanding educational programs the Nature Center offers, the conserved space itself serves as a wise schoolmaster. 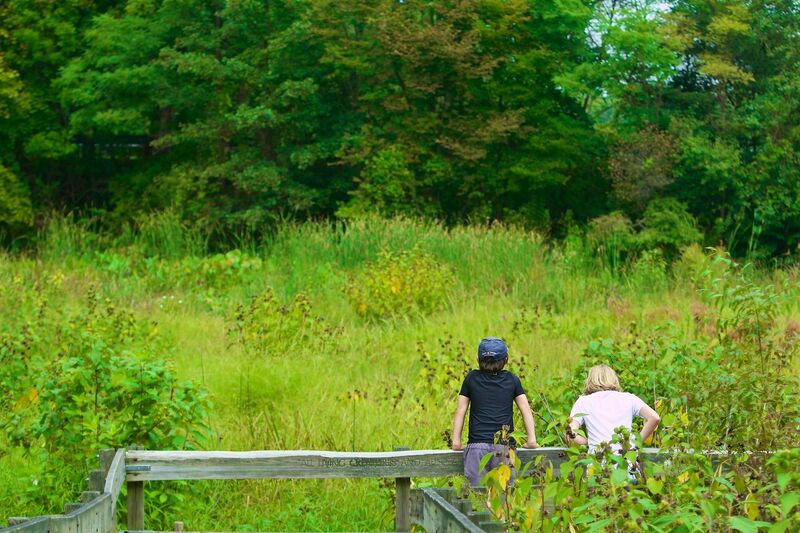 The marsh, the prairie, the vernal pool, the forest and gardens whisper lessons for those who wish to listen and it is imperative that we contribute to its future. 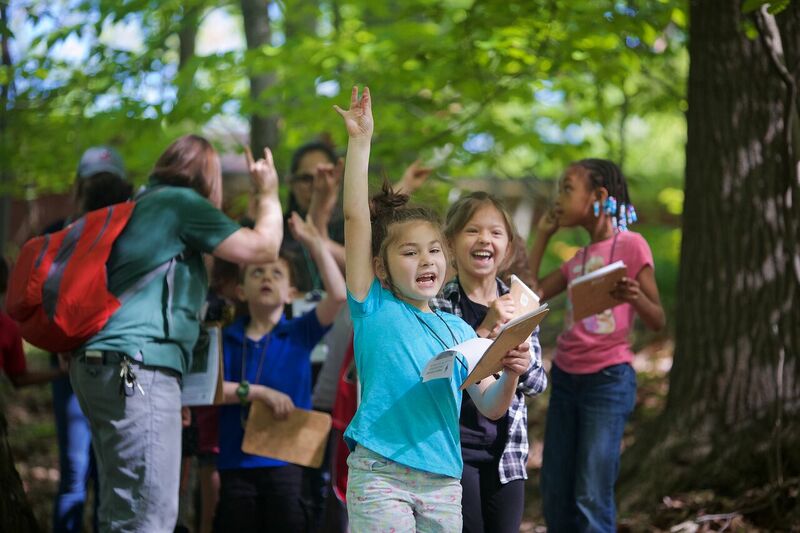 The coming enhancements will allow thousands to establish profound connections to nature and experience the boundless ways learning can take place outside of the four walls of a classroom." 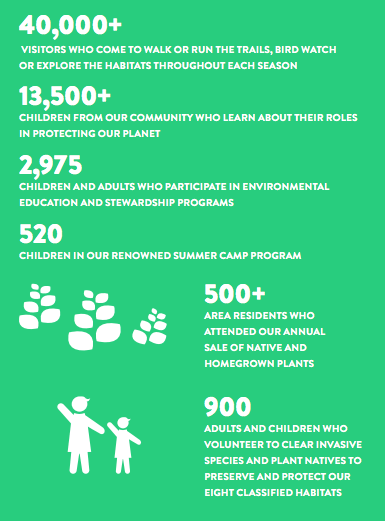 "We are all passionate about preserving this urban oasis and ensuring a bright future for the next generation of environmental stewards. 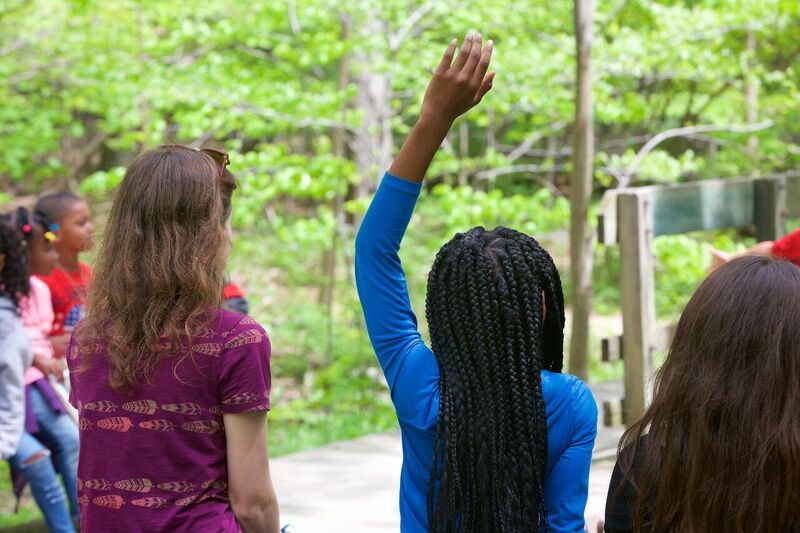 When you step into the Nature Center at Shaker Lakes, time seems to stand still and allows for deeper learning and connection with nature and others in our lives. Without an effort to enhance a space and resources such as this, we risk losing an invaluable community treasure that would be deeply felt for decades to come." "As stewards of one of the best community resources in the Cleveland area, both individually and collectively, we share a desire to enhance this space for future generations." 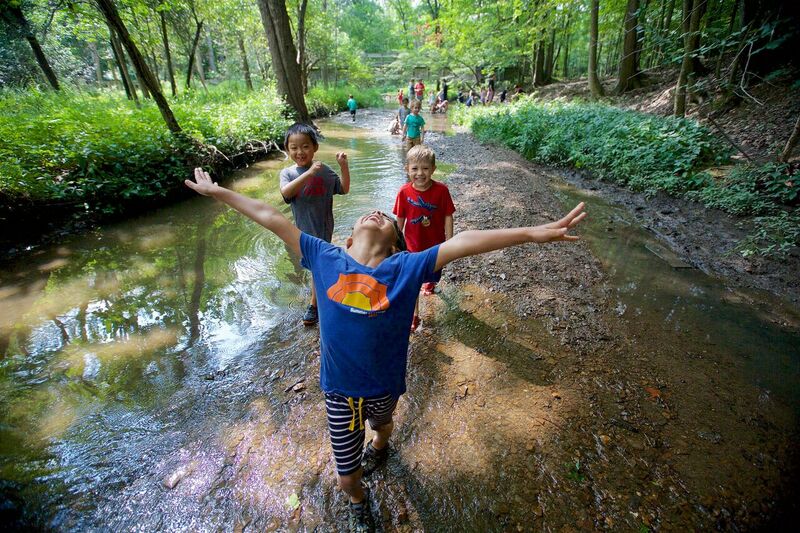 OUR COMMUNITY SAVED THIS UNIQUE GREEN SPACE NOT ONLY TO PRESERVE THE HABITATS, BUT TO PROVIDE OUTDOOR EXPERIENCES THAT ENGAGE AND EDUCATE ALL. TODAY, WE ARE CALLED TOGETHER TO STRENGTHEN THAT LEGACY BY INVESTING IN OUR OUTDOOR CLASSROOM TO FURTHER ENHANCE THOSE EXPERIENCES — BOTH FORMAL AND INFORMAL, PERSONAL AND SHARED — THAT WILL ENRICH OUR COMMUNITY NOW AND INTO THE FUTURE.